Can you imagine living in a world where words did not come so easily and communication seemed near impossible? Maya Angelou could. She spent many years of her childhood completely unable to communicate using speech. She knew all too well the struggles and the isolation. Oh, what a gift communication is! We often think of communication only as speaking. For many people, though, this is not a good means of communication. 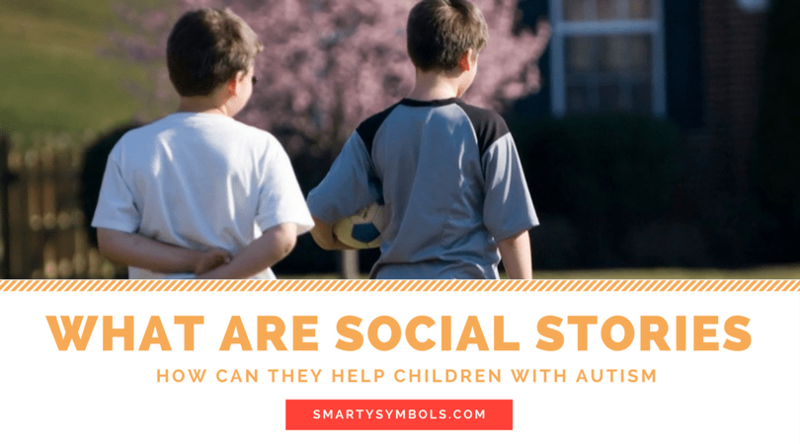 If you are a parent of a child with autism, you have probably witnessed this firsthand. The inability to communicate causes frustration which, in turn, causes meltdowns and shut downs. Connection through communication is one of the greatest gifts that we can give our children. Everyone has a story that needs to be told with their own “voice”. Augmentative and alternative communication, known as AAC refers to alternative communication methods for people that struggle with speaking or writing. It is a tremendously useful and life-changing way to express yourself to the outside world. AAC can be in the form of gestures, sign language, pictures, or a voice output communication system. It doesn’t matter how a child communicates, as long as they are effective in doing so. Communication should be the priority, not speech. Speech is not more valuable than any other form of communication; it is just more readily accepted than other. 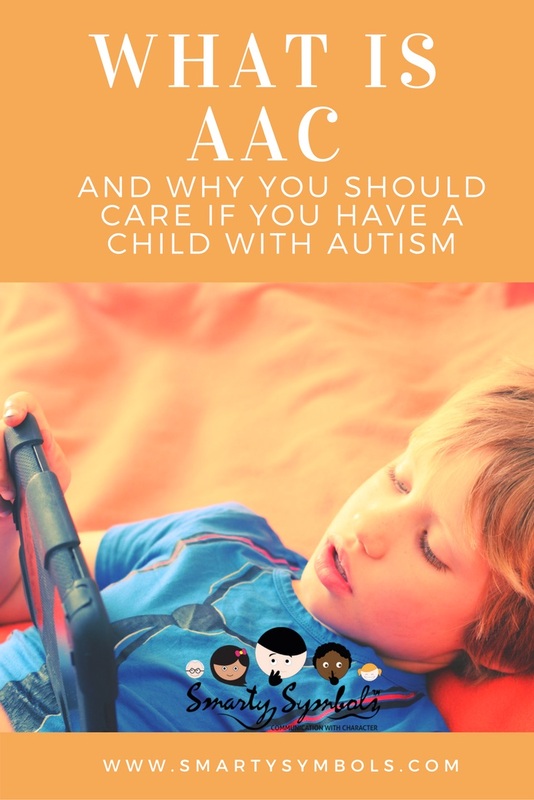 WHO CAN BENEFIT FROM AAC? Children with autism, developmental delays, cerebral palsy, ataxia, dyspraxia, aphasia or those with brain injuries can all benefit from AAC. The earlier AAC is used, the better. Language development begins early and giving your child an early start will benefit them. But it is never too late to begin AAC. Our brain is a remarkable instrument that can adapt and learn quickly, at any age and in any phase of life. The use of AAC can be temporary or permanent. Some people go on to successfully communicate using AAC for the rest of their lives. 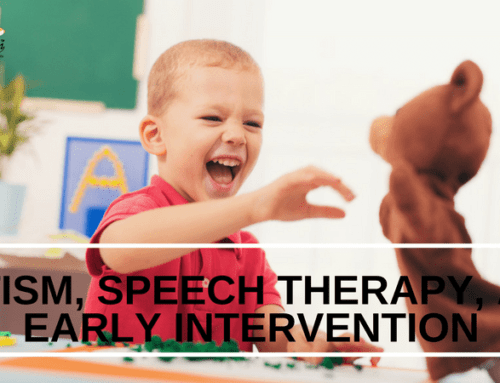 WILL AAC HINDER SPEECH DEVELOPMENT? 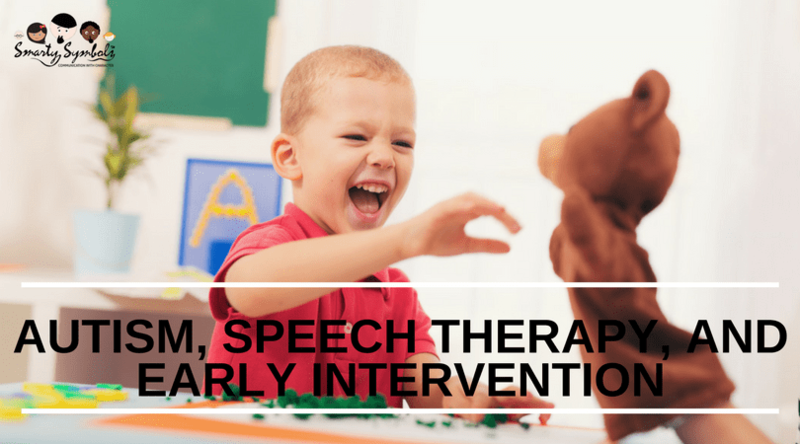 It is commonly thought that the use of AAC will delay speech development but that is not the case. There is a lot of data that supports the fact that AAC use does not hinder speech and language development. In many cases, it actually improves it. When a child is able to communicate effectively, their entire life changes. They no longer become frustrated so easily. An atmosphere is created where learning can now blossom and you will see your child learn in leaps and bounds. It is important that the AAC system that you use has a lot of language or words. You often begin with basic, everyday words, but children can progress quickly and frustration can easily return if a child is unable to easily navigate and find the word they are seeking to express. The system should be easy to use and extremely well-organized. 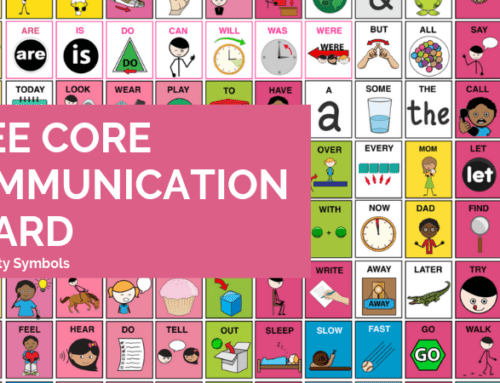 Smarty Symbols is a set of images that were specifically designed for communication, so it can be used as a tool for AAC. It uses clear, colorful images and a variety of characters are available. 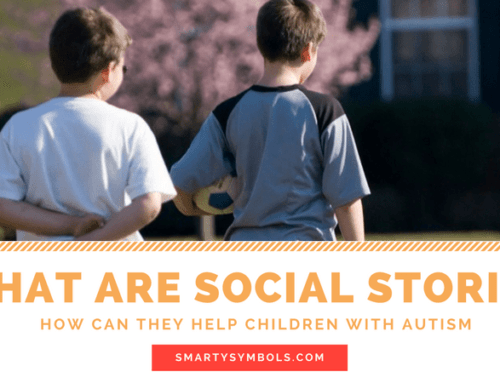 Being able to see an image of a character that they can relate to and connect with can make the difference in a child being able to communicate effectively.